Manju Warrier is known for Asuran(2019)	,Odiyan(2018) and Lucifer(2019). 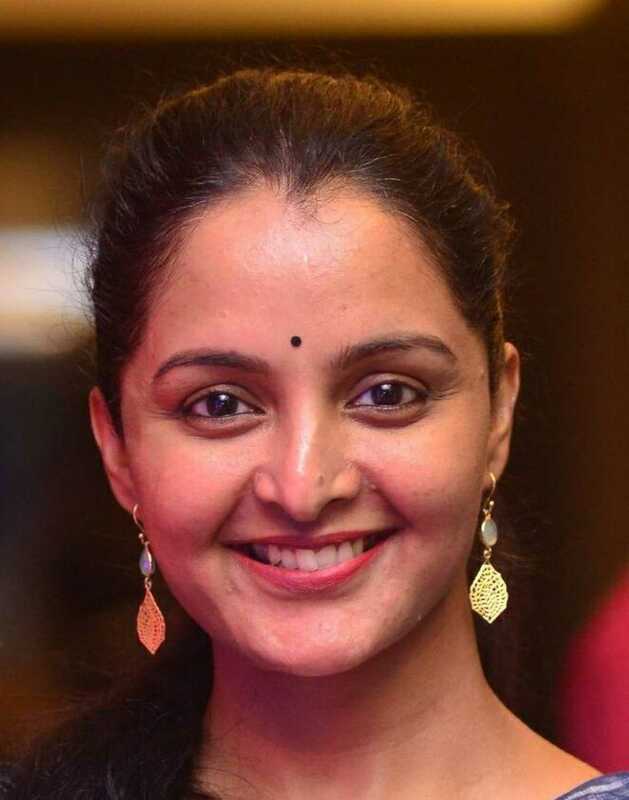 Do you look like Manju Warrier? Lucifer, which is still running to packed houses, is the third Malayalam film to earn over Rs100 crore. The nearly three-and-a-half-minute trailer suggests that Lucifer is a political thriller. In Lucifer, which is gearing up for release on 28 March, Mohanlal plays a character called Stephen Nedumpally. Balaji Sakthivel is best known for helming critically acclaimed films like Kaadhal (2004) and Vazhakku Enn 18/9 (2013). I declare that I wish to represent "Manju Warrier"